A licensed REALTOR in Missouri since 2013, the Lead Agent, and Listing Specialist for the JW Realty Group. 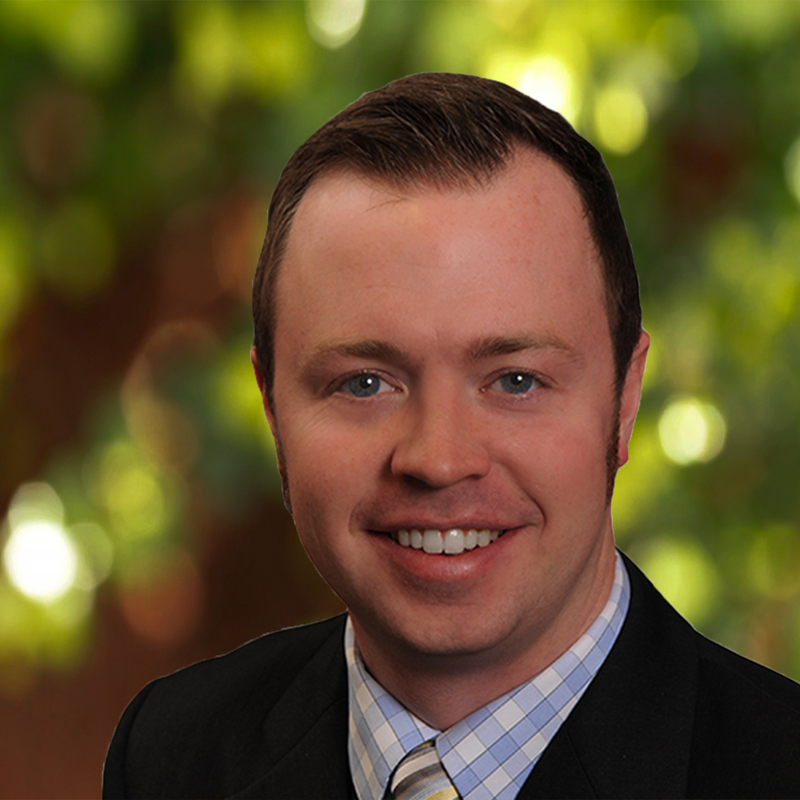 Jon has a real passion for all things Real Estate and enjoys consulting our clients from prior to listing the property, to negotiating the contract, to closing and beyond. He has a B.S. in Finance/Real Estate from Missouri State University, and has extensive experience in Real Estate Investing. This wide-ranging knowledge helps him serve our clients and give them the best service possible. He makes sure he gives each of our clients the services they deserve and enjoys getting listings sold quickly for our sellers.